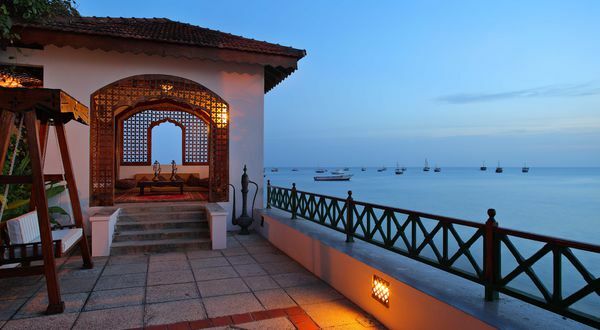 Splendidly situated in two lavishly restored historic buildings in the heart of the legendary Stone Town, Zanzibar Serena Hotel, offers extensive recreation, fabulous cuisine and proximity to all the delights of this most magical of spice islands. 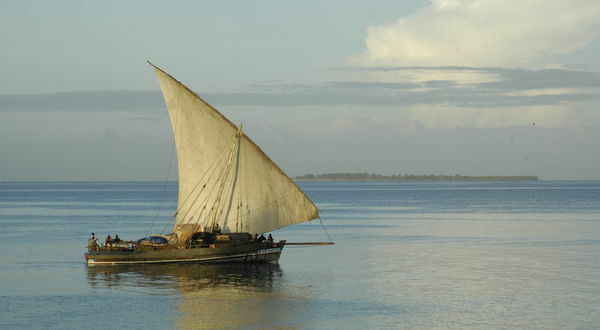 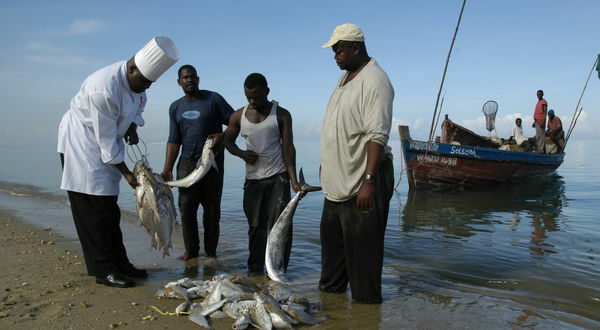 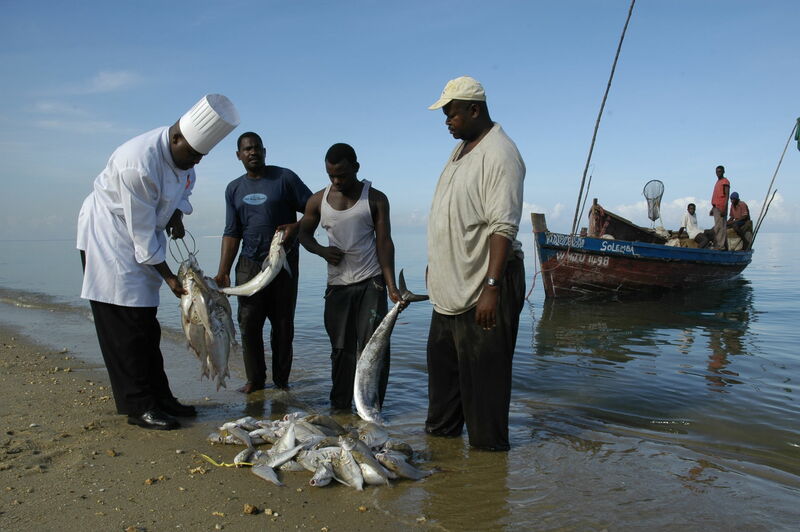 A half day guided tour through the historic winding streets of Stone Town. 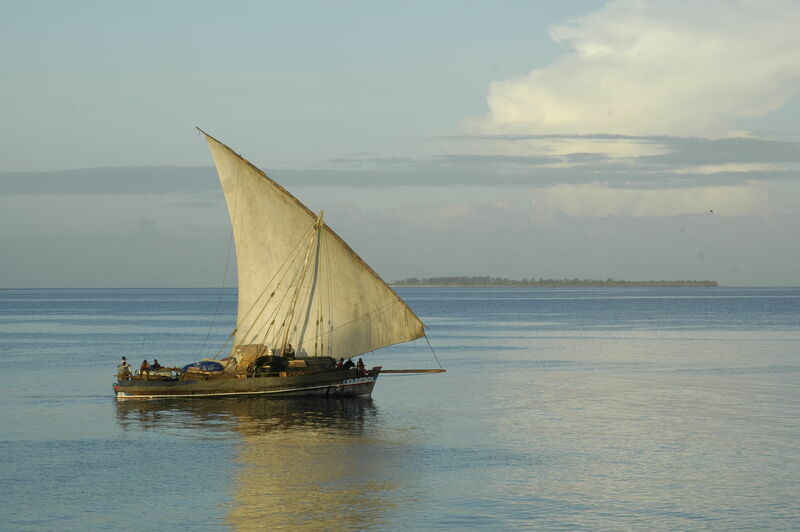 History brought to life. 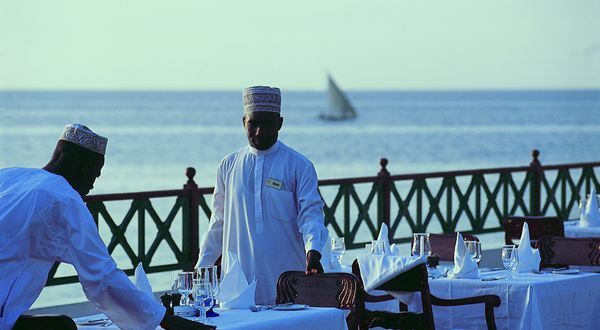 The Zanzibar Serena Hotel is situated on the sea-front of ancient Stone Town, and flanked by an exotic mix of sultan's palaces, Portuguese forts, ancient dhow harbours and bright bazaars. 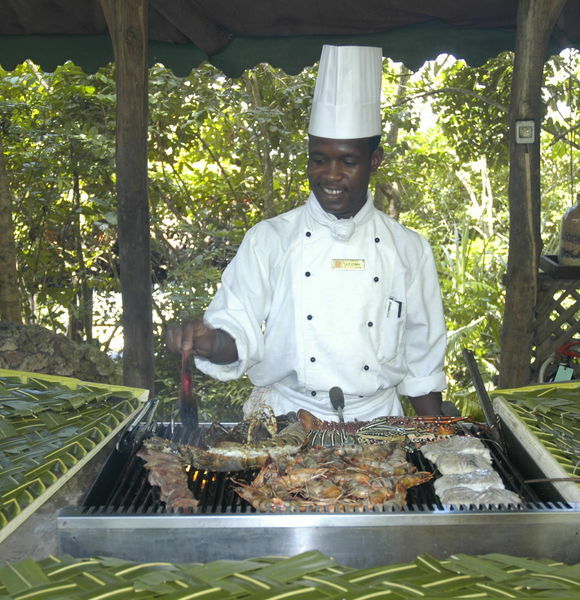 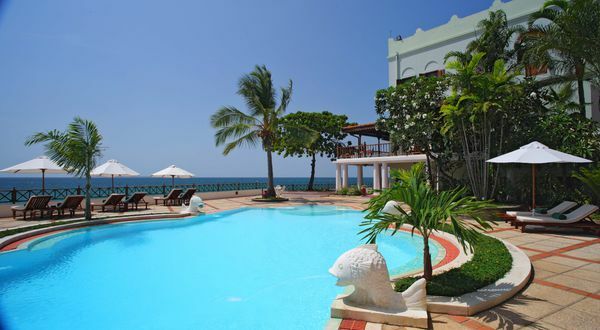 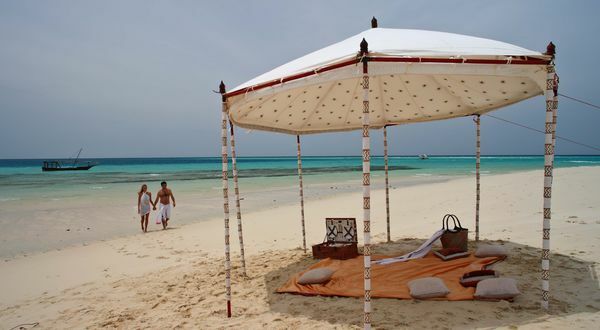 The accommodation in the Zanzibar Serena Hotel is a haven of cool and shade. 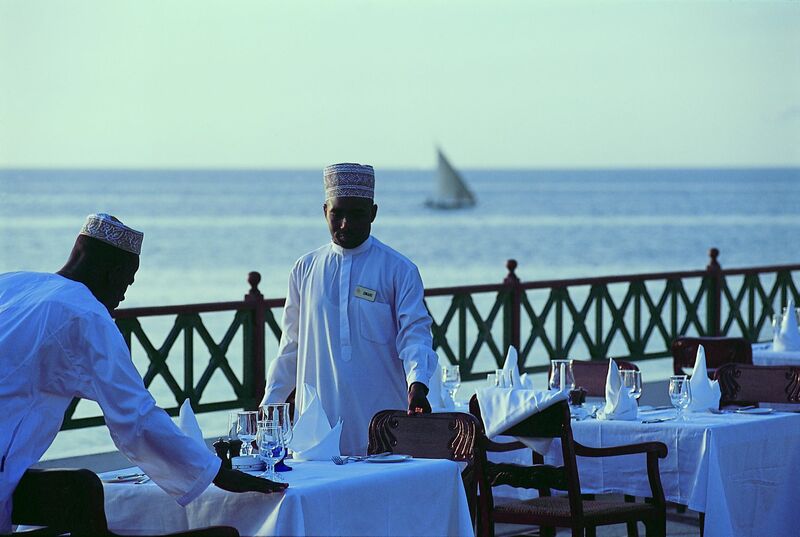 With high ceilings, shuttered windows and cool white walls, they are constructed in the traditional Swahili manner. 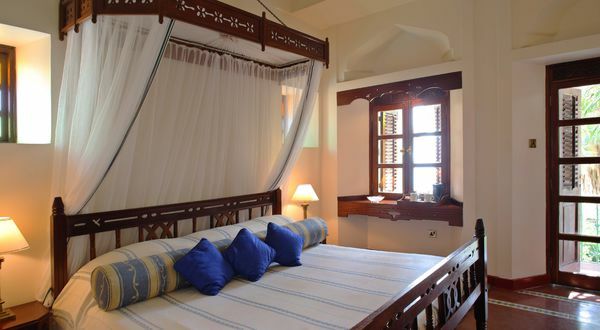 Four-poster, net draped beds dominate, offset by delicate side tables, vanity units and louver doors giving access onto balconies, some of which feature massive free-standing hammocks.